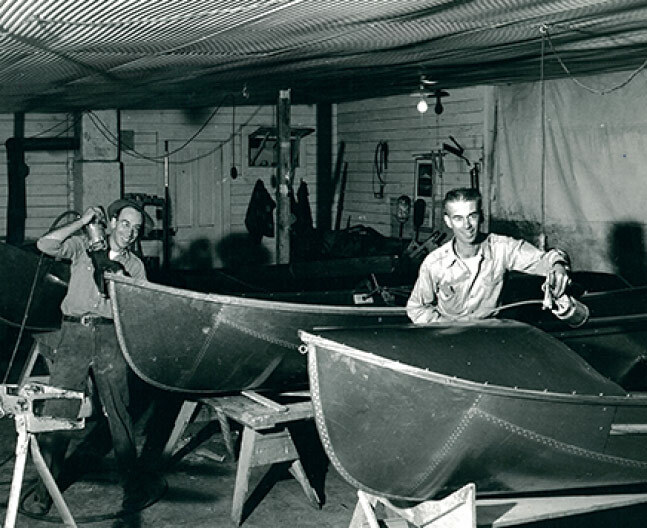 Hewescraft has been manufacturing high quality aluminum fishing boats for over 70 years. We are happy to say we continue to build these great boats in the same small town where we started all those years ago – Colville, WA. We are proud to support this community, as well as our neighbors who live, work, and play in this beautiful town. 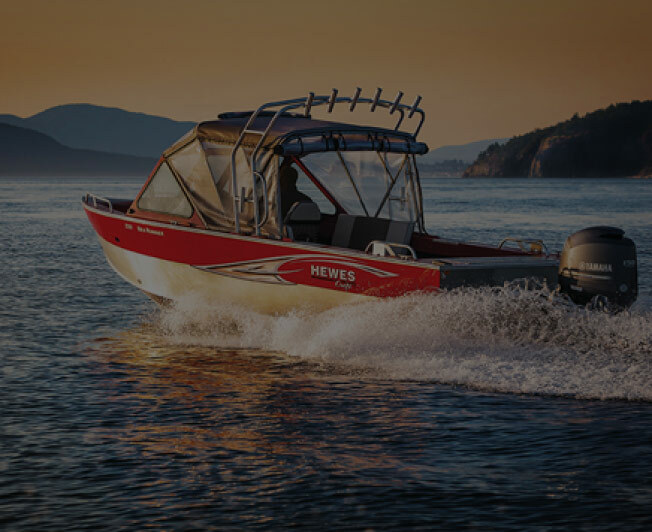 We hope you have made the decision to be part of the Hewescraft family of boat owners. When you are ready to make your purchase, please support your closest home-town dealer and community by Shopping Local. Your hard earned dollars will continue to circulate in your community, supporting families, friends, and neighbors. Your local dealer is the most knowledgeable about your specific waters and will help guide you to make the best choices possible. They know how to properly outfit your new boat and are close by if you have any questions or concerns. Best of all, with a local dealership, the relationship you’ve made through the buying process will last well after the sale. Please Note: Hewescraft does not sell factory direct, but only through authorized dealers. Quotations on boat, trailer, motor and options packages are available only from Hewescraft dealers. Please use our Find a Dealer page to locate one near you.